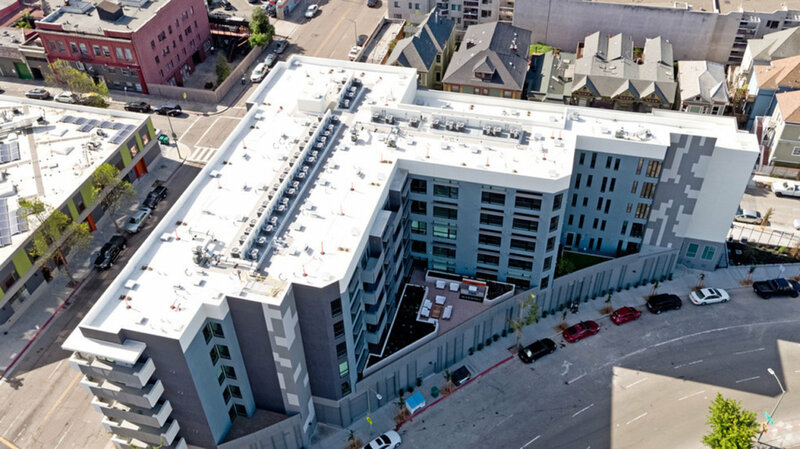 This 70,000 square foot building was designed to fit on an odd shaped lot in Oakland’s burgeoning Uptown District. The project, which was designed and entitled in four months, features four stories of apartments over on-grade parking. 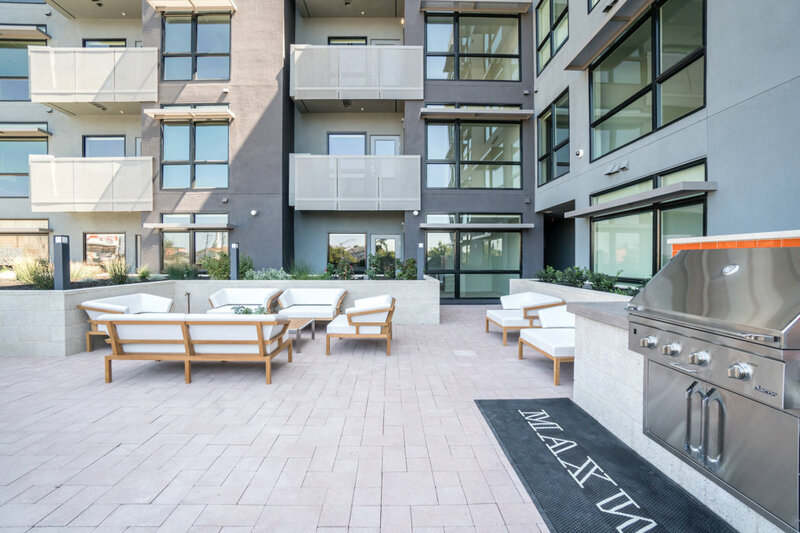 The building was designed with young professionals in mind and offers private balconies, storage lockers and gracious kitchens with each unit. The design includes a fitness center, community room, bike station, corner café, and landscaped garden at the second level. The building was designed for ease of construction, with the units carefully rationalized for efficient installation of building systems.